Fortunately, Detroit boasts a number of quality pizza shops to satisfy your craving for a slice or a pie. 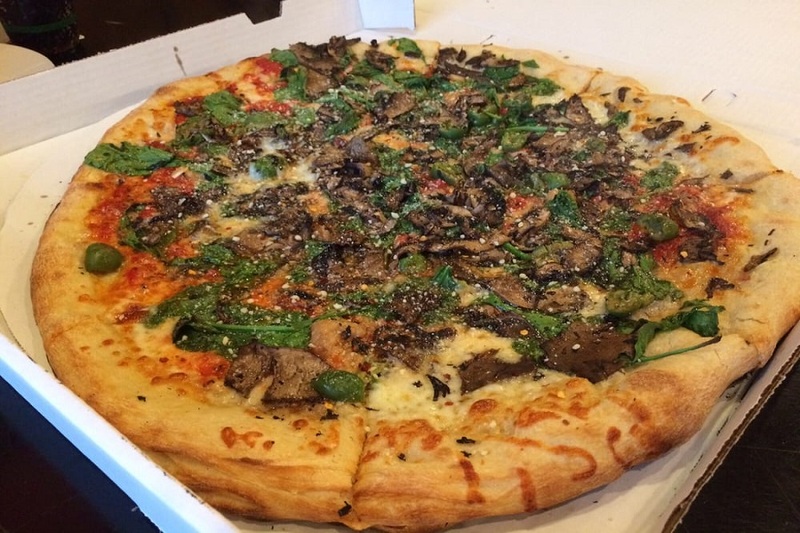 Topping the list is Supino Pizzeria. 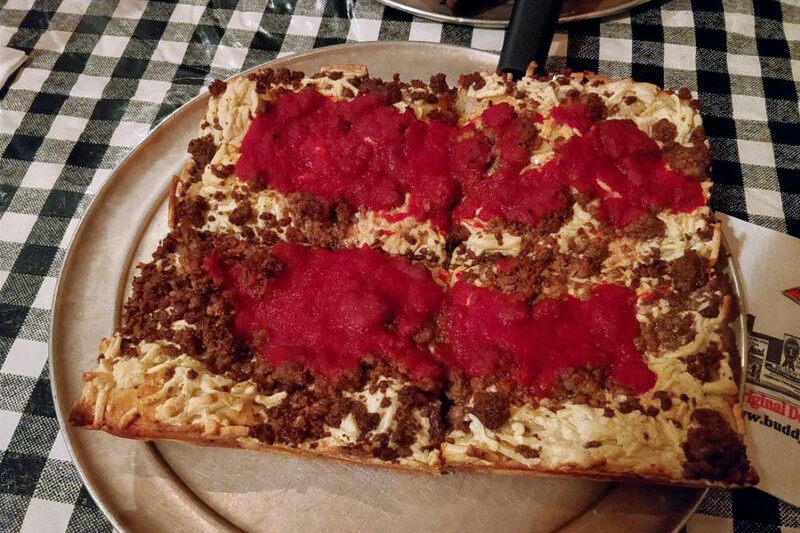 Located at 2457 Russell St., the Italian spot, which offers pizza and more, is the highest rated pizza spot in Detroit, boasting 4.5 stars out of 780 reviews on Yelp. Next up is Buddy’s Pizza, situated at 17125 Conant St. With 4.5 stars out of 171 reviews on Yelp, the spot to score pizza has proven to be a local favorite. Corktown’s Ottava Via, located at 1400 Michigan Ave., is another top choice, with Yelpers giving the Italian spot, which offers pizza and sandwiches, four stars out of 531 reviews. 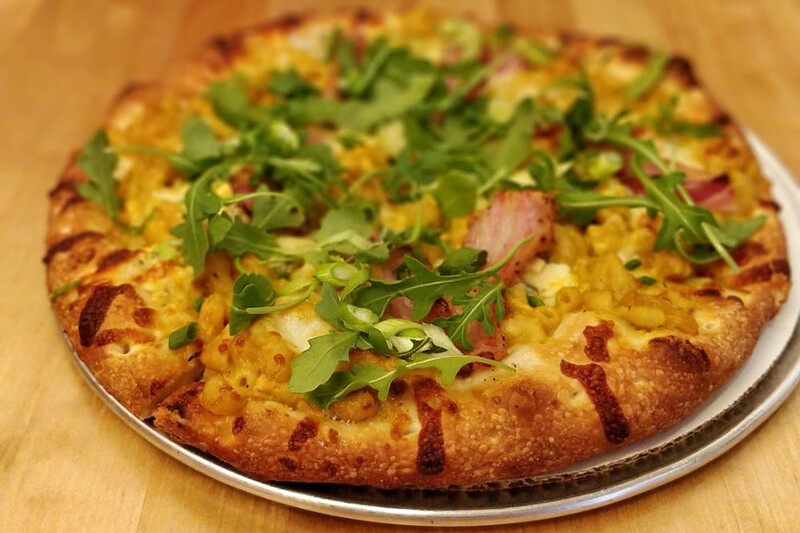 Pie Sci, a spot to score pizza and more in Woodbridge, is another much-loved go-to, with 4.5 stars out of 148 Yelp reviews. Head over to 5163 Trumbull Ave. to see for yourself. Over in Midtown, check out Motor City Brewing Works, which has earned four stars out of 467 reviews on Yelp. 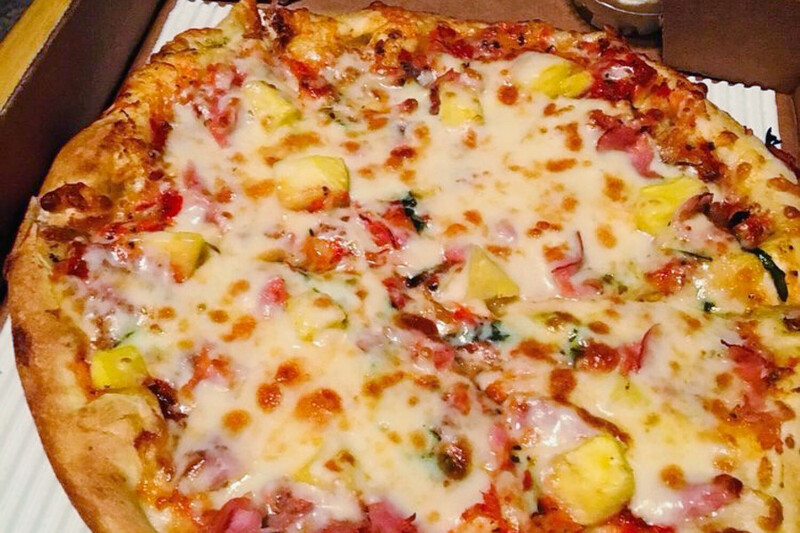 You can find the brewery, which offers pizza and more, at 470 W. Canfield St.